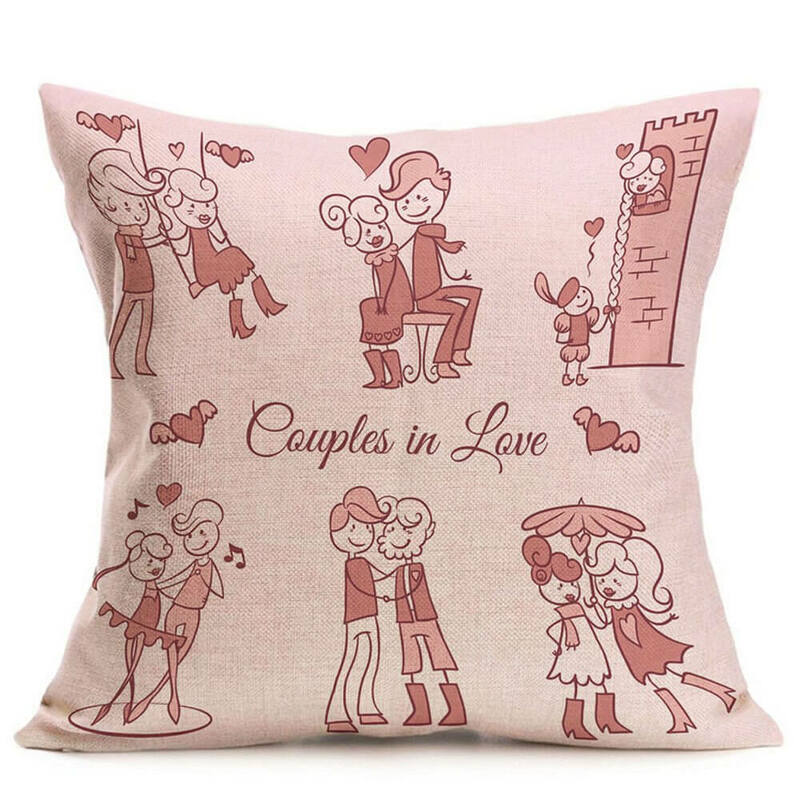 Valentines is around the corner and now it is time to express love to your partner and make them feel special as well and apart from any date or spending time together gifts play an important role in this special day and there are hardly anyone who doesn’t like gifts and moreover gifts seems to be the best way to express how much you love your partner and what they mean in your life. 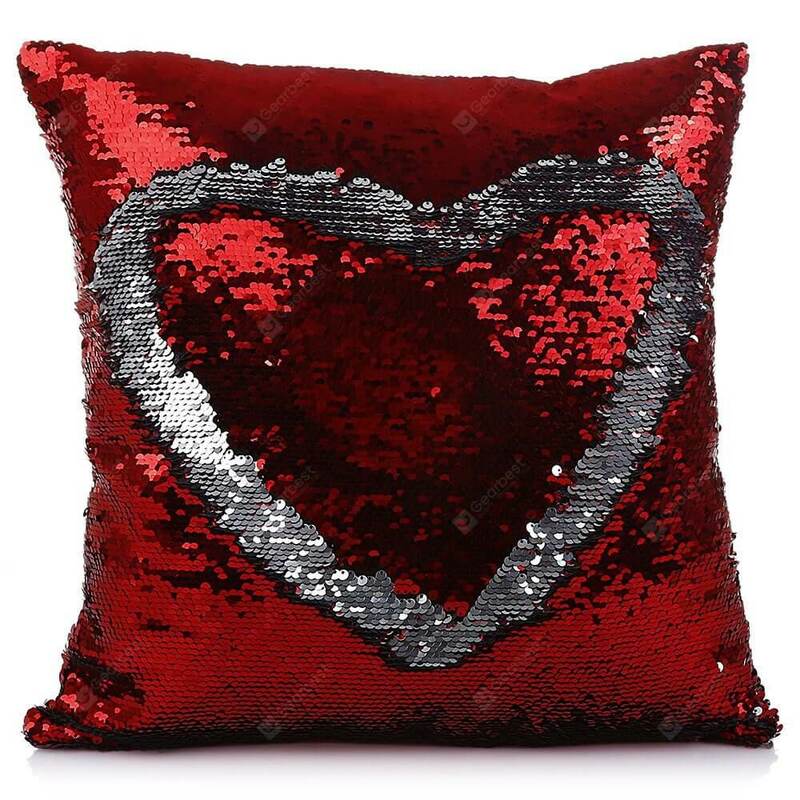 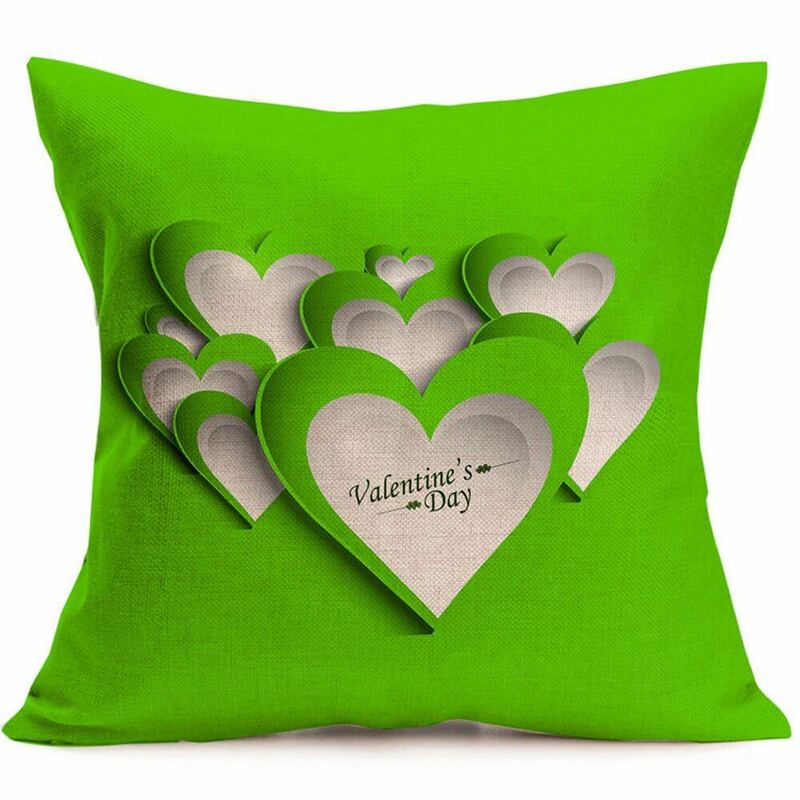 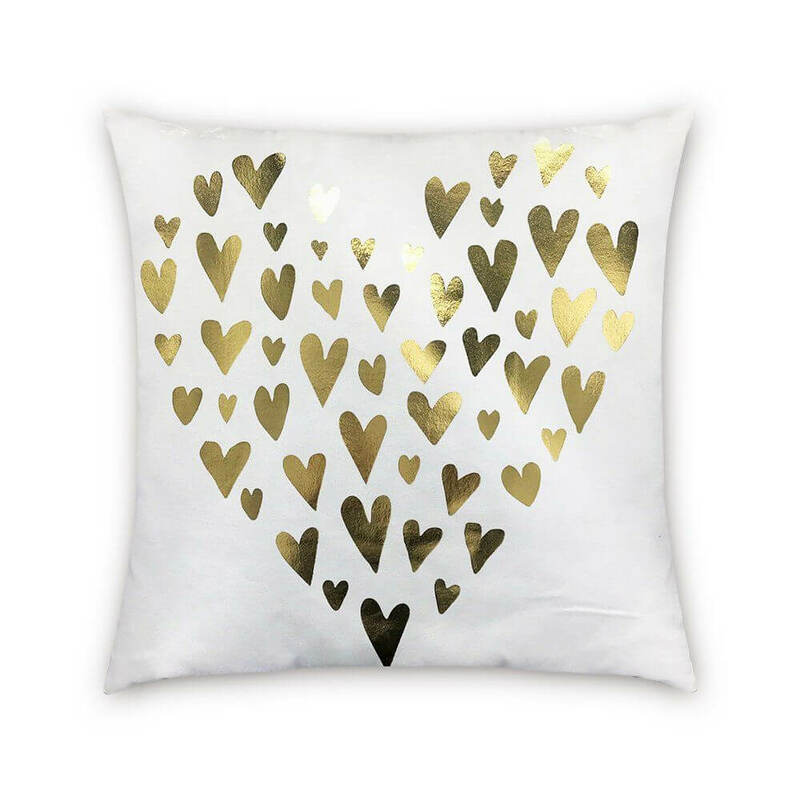 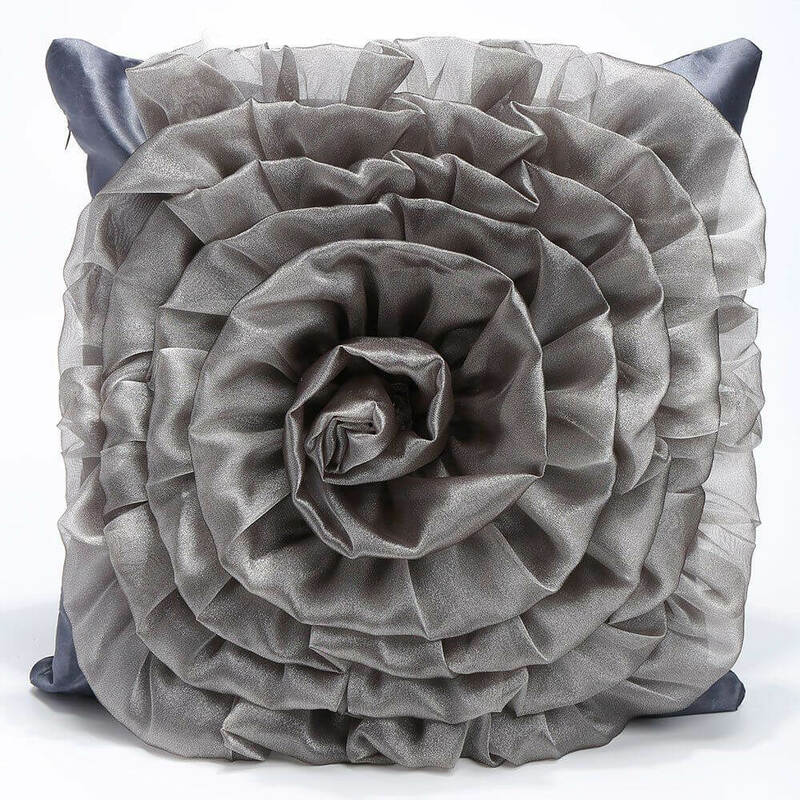 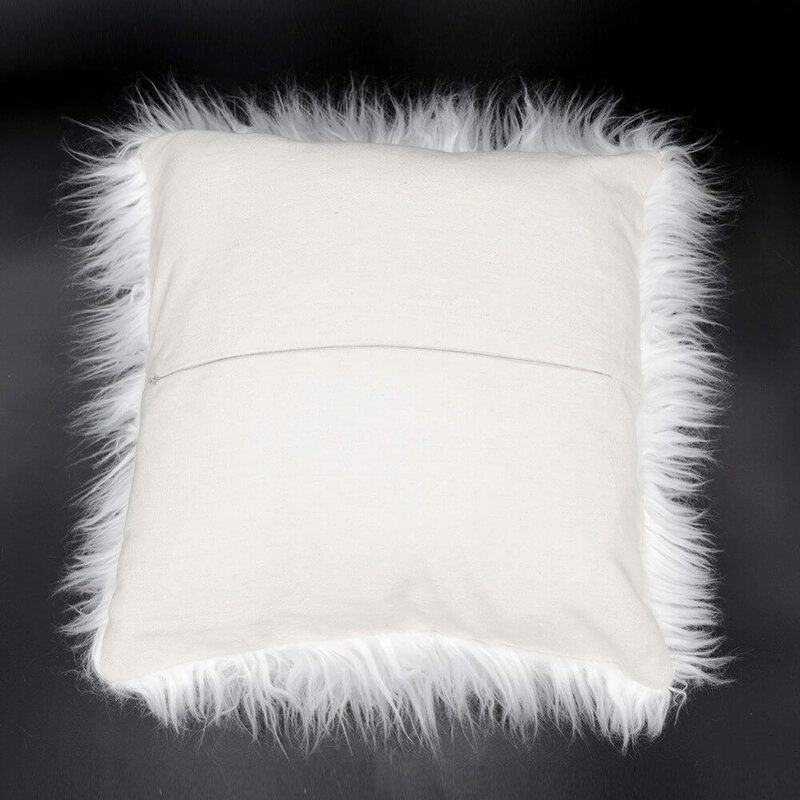 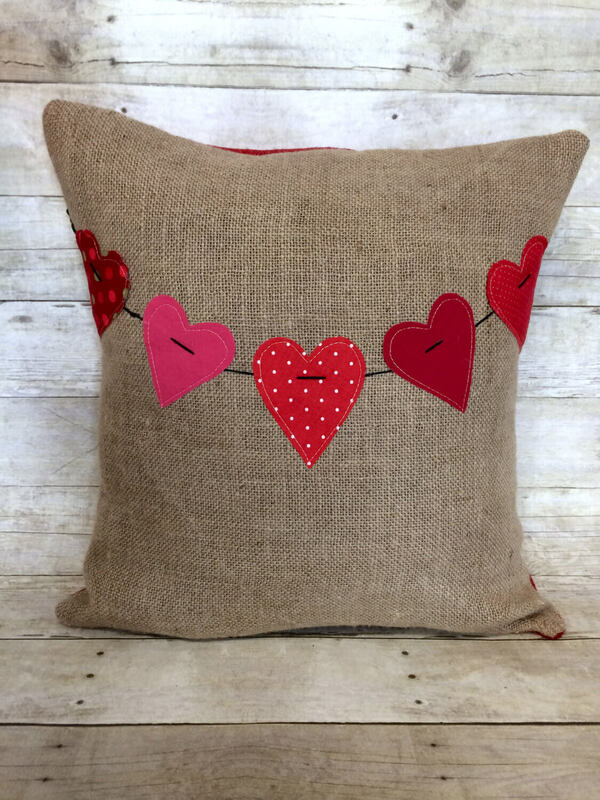 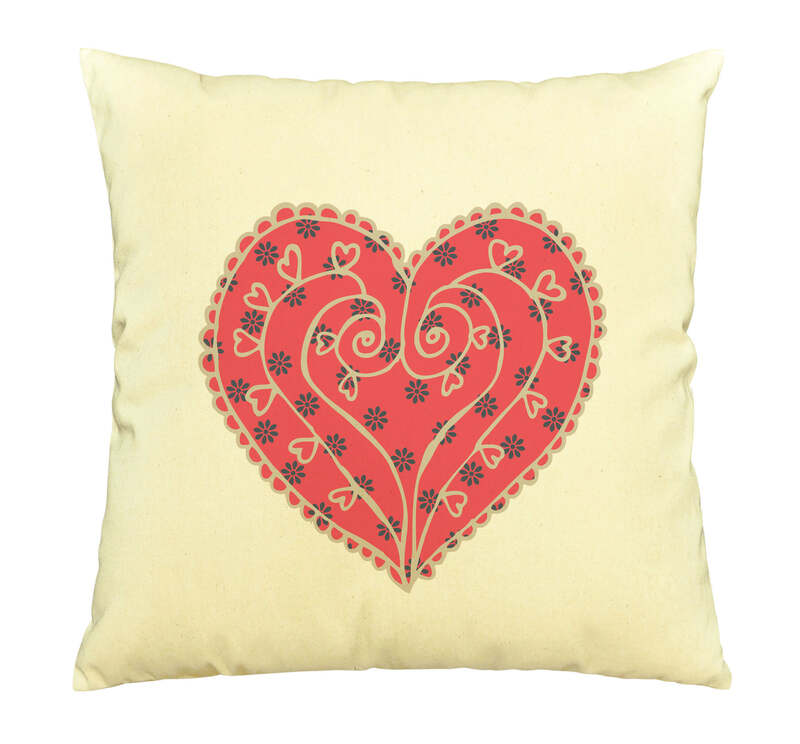 DIY Valentine pillows seems to be one of the best gifting options for this special day and being it a DIY gift so your hard work would get reflected in the presentation of the gift so here are some of the best valentine pillows that you can check out or consider preparing in order to gift them. 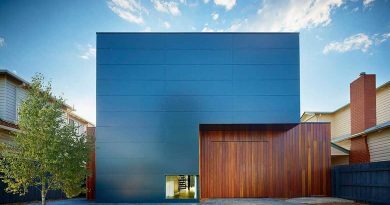 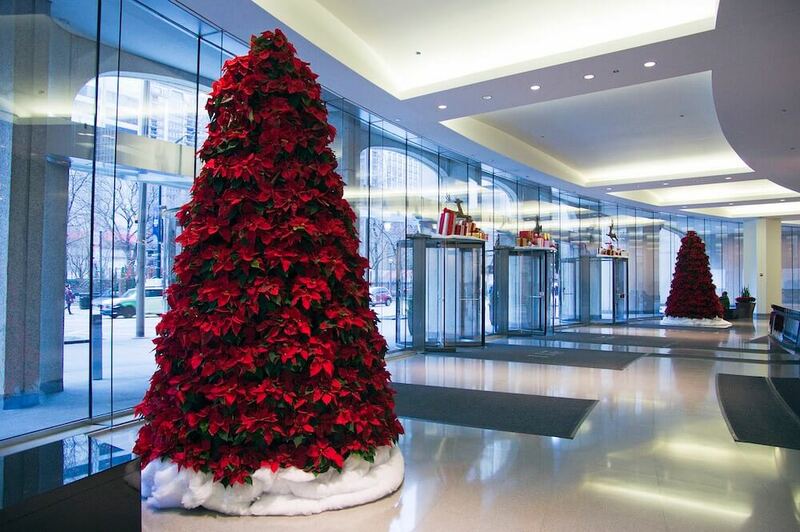 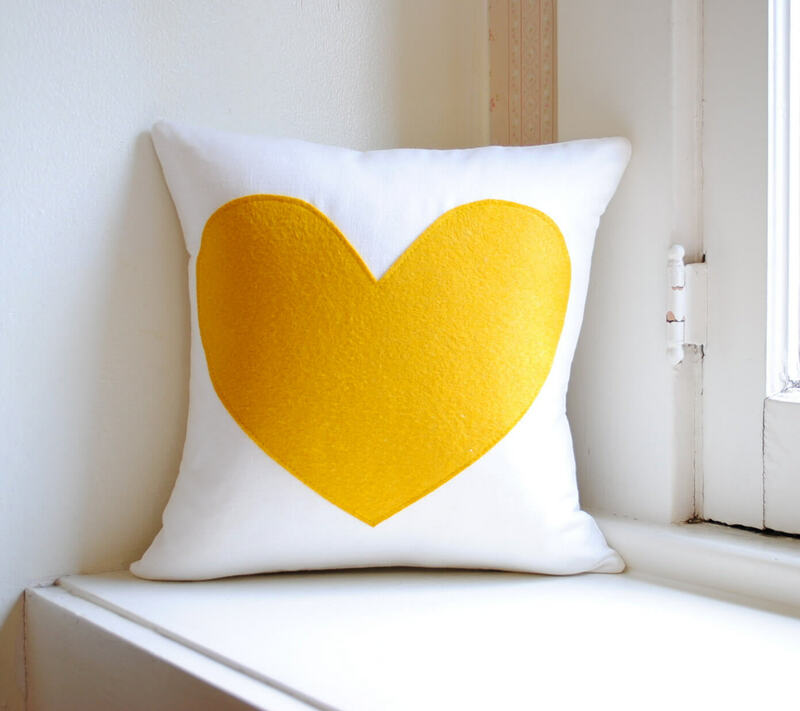 You can also get some other ideas for valentines at architectures ideas. 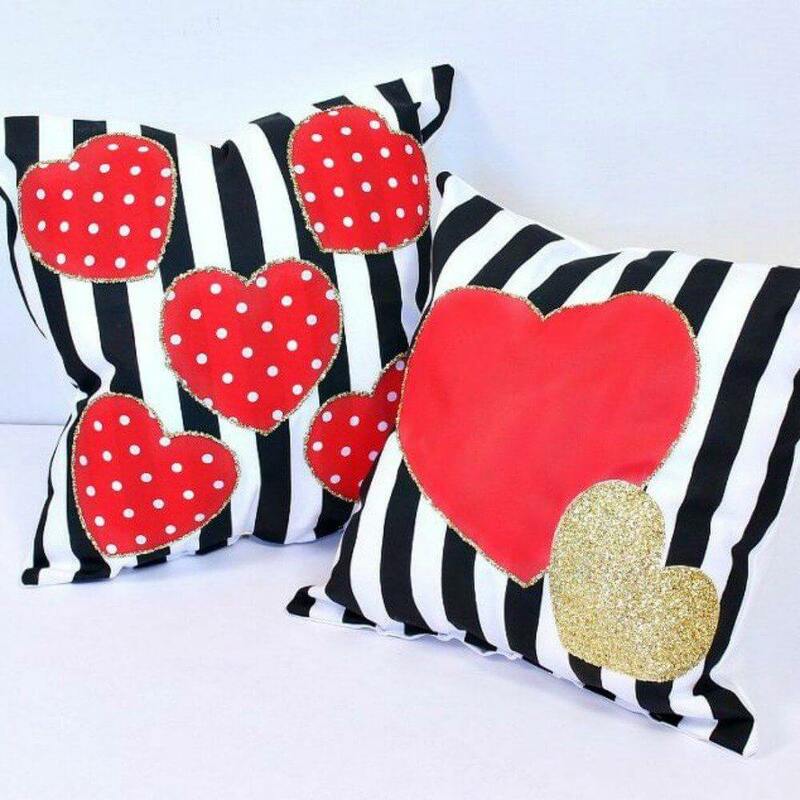 Pom-pom love seems to be one of the cutes pillow ideas ever and to make this you would need some pom-poms preferably of red color and then you would need to have pillow cover of one color and make sure you chose some sort of light color so that the pom-poms would get highlighted and then you would have to stitch all the pom-poms in such a way that it forms a heart shape and then fill the pillow in and your gift is ready. 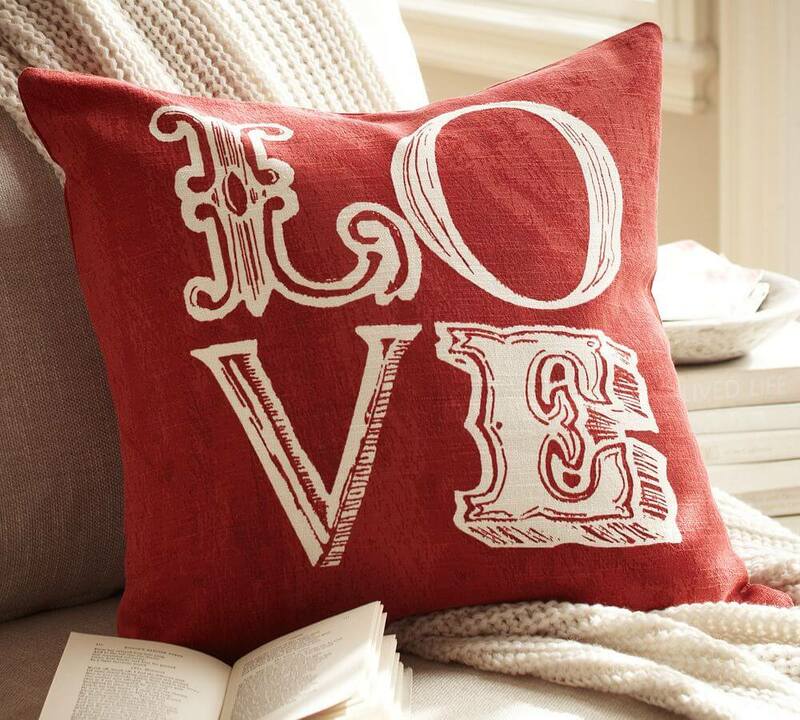 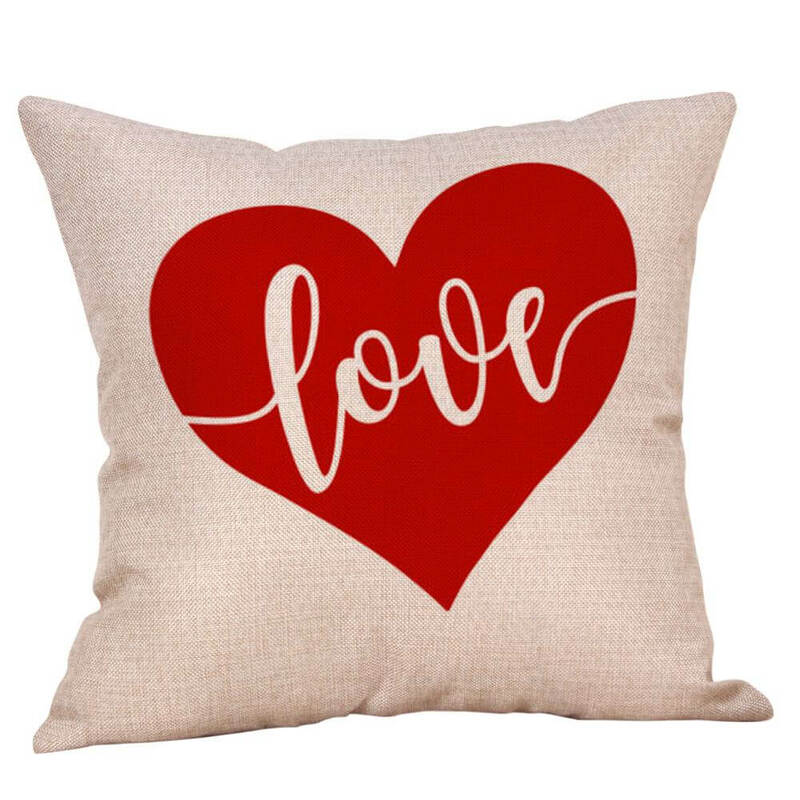 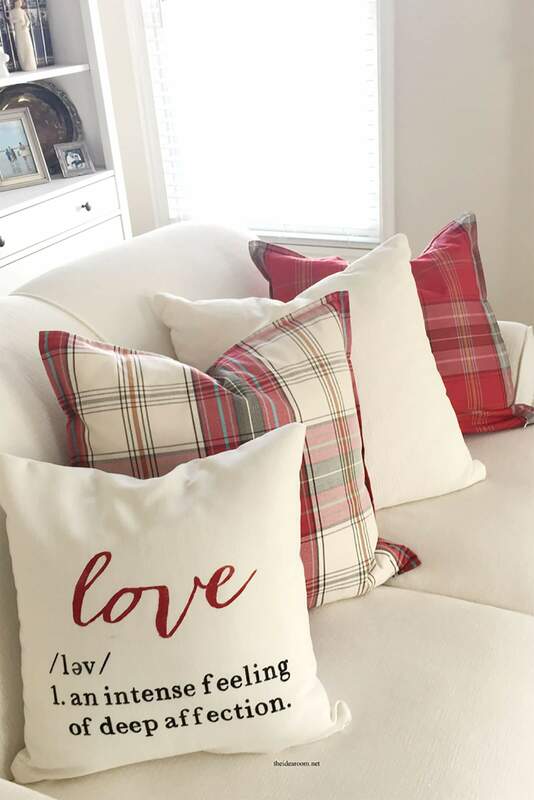 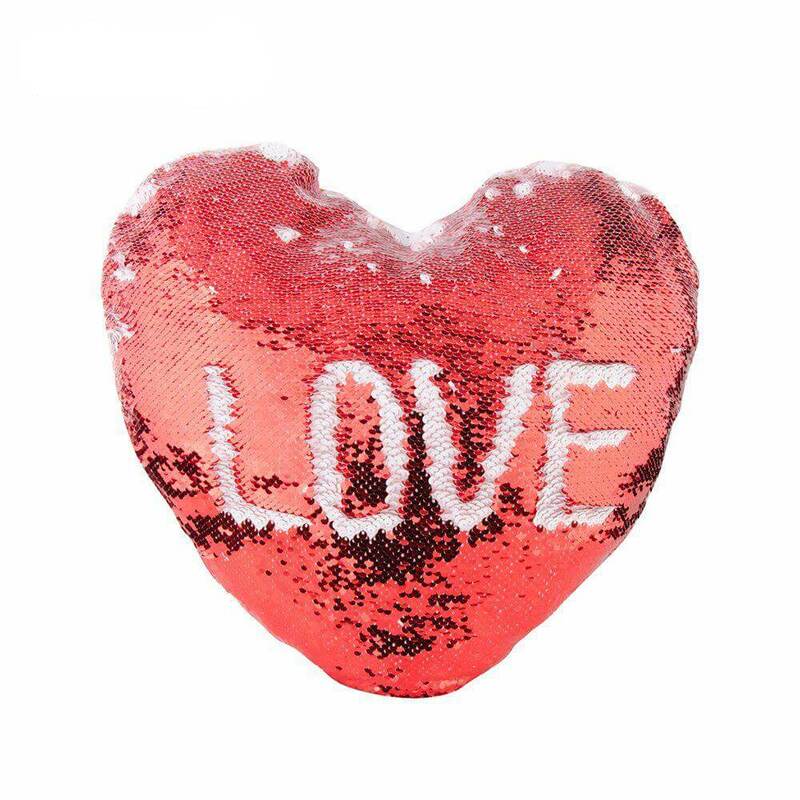 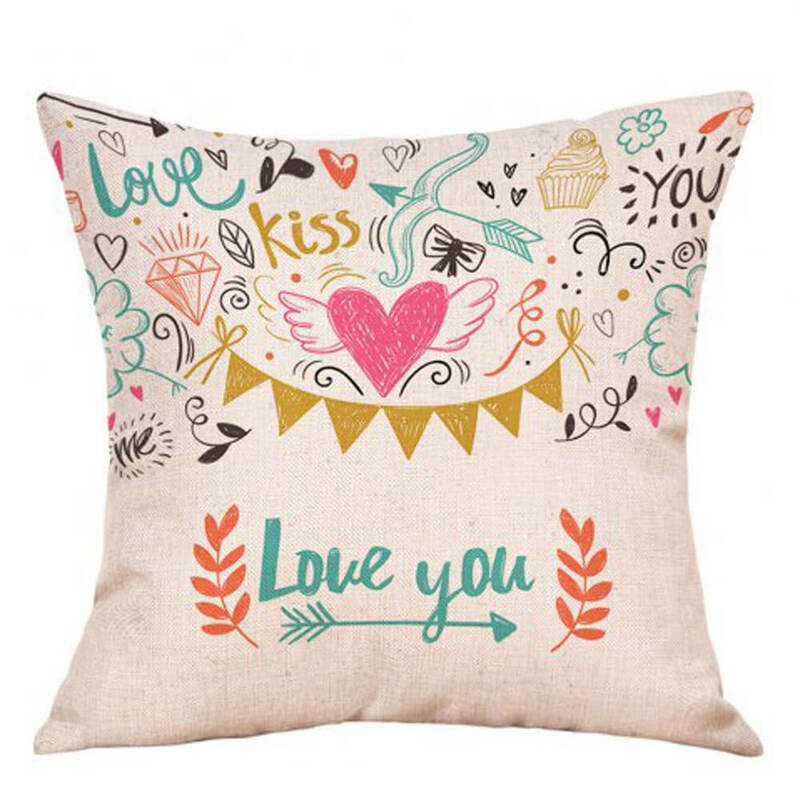 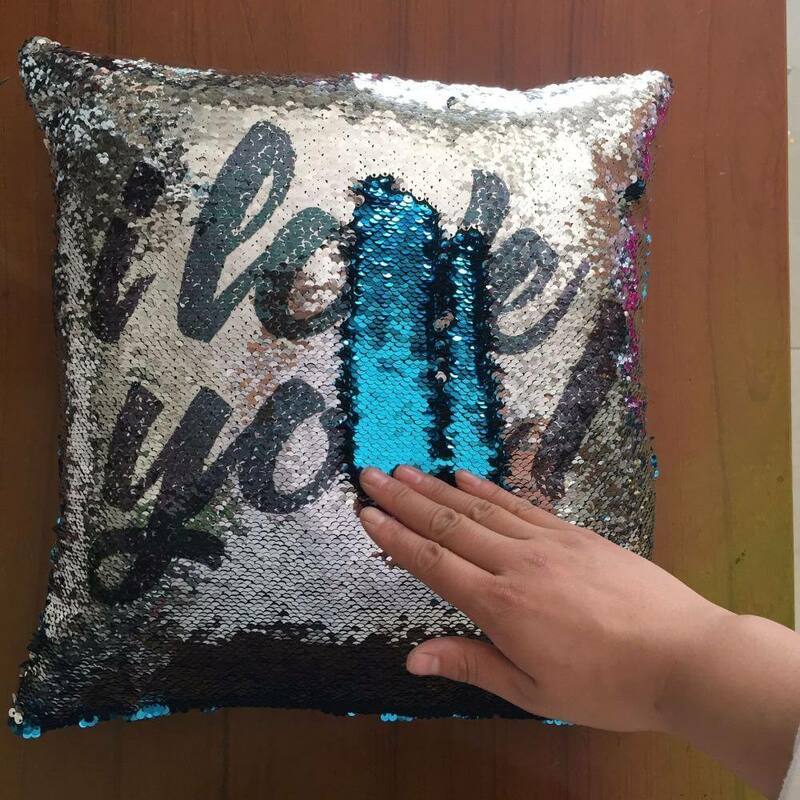 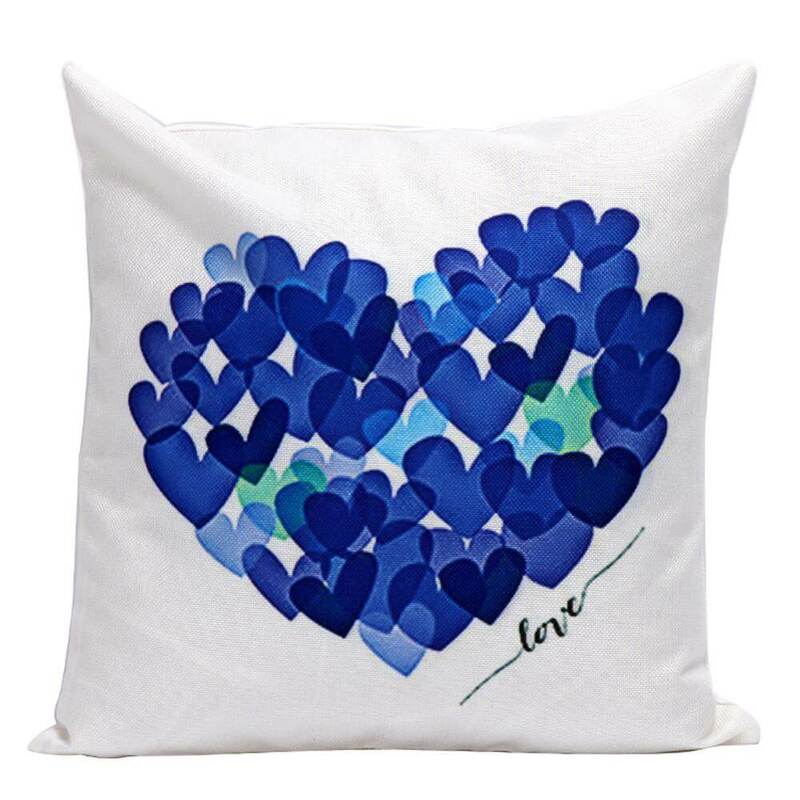 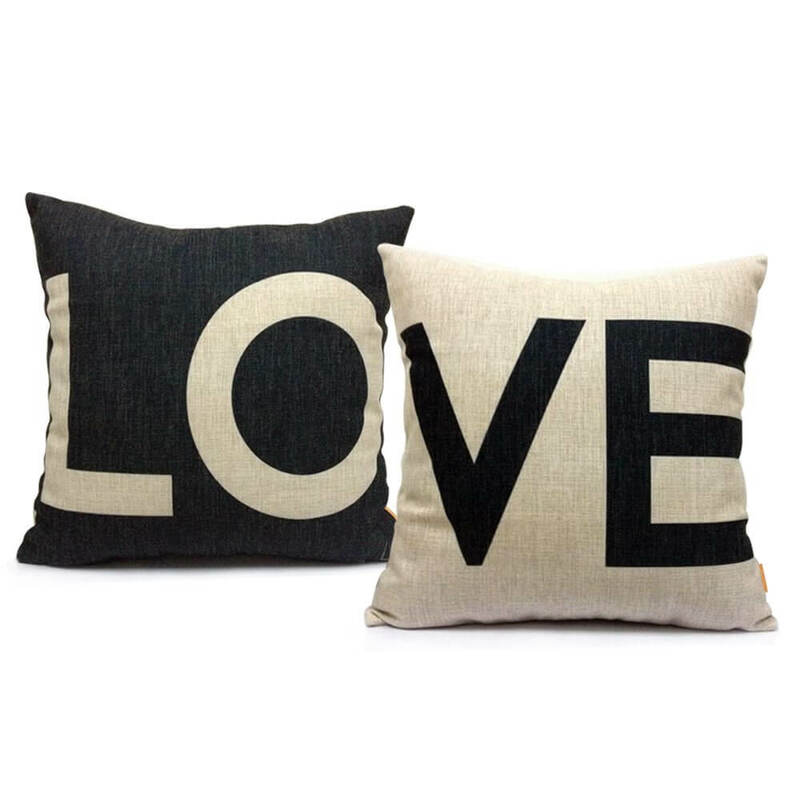 Love message pillow is to make one feel special and this Valentine pillow idea would make then blush for sure and seems to be one of the best valentine pillows among all and here you would need some fabric paint as well as brush apart from pillow as well as a pillow cover. 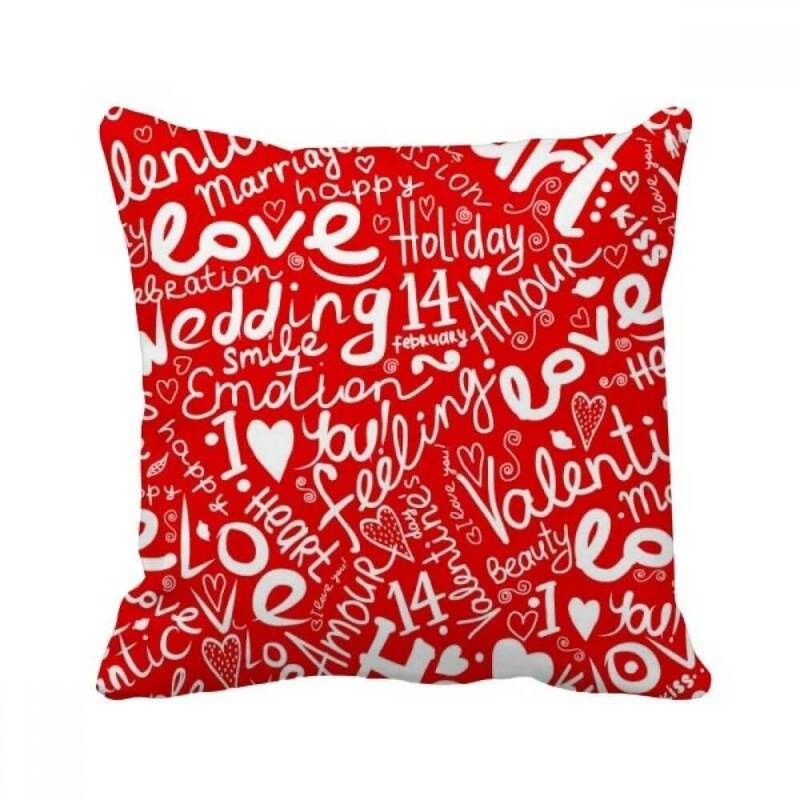 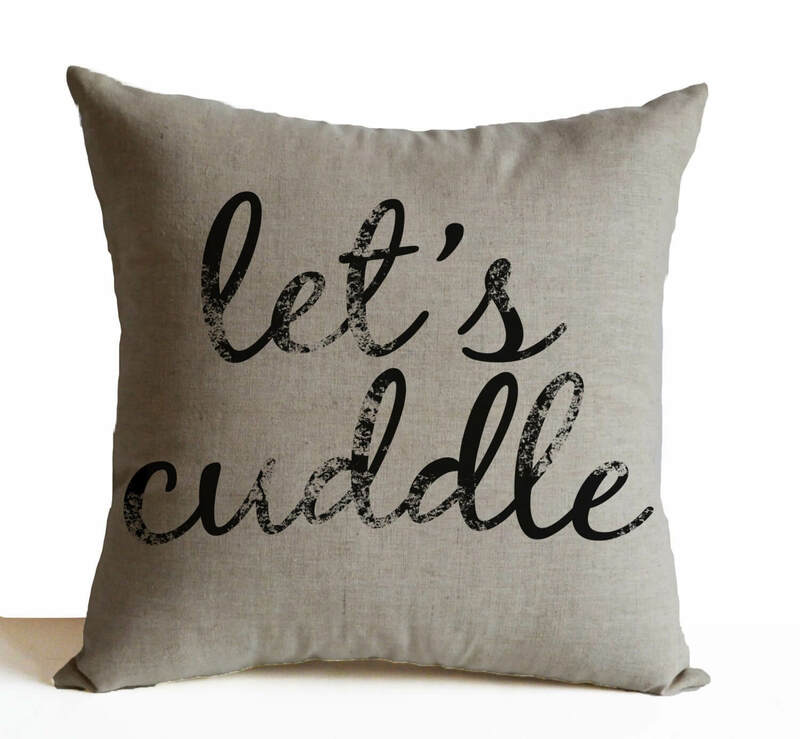 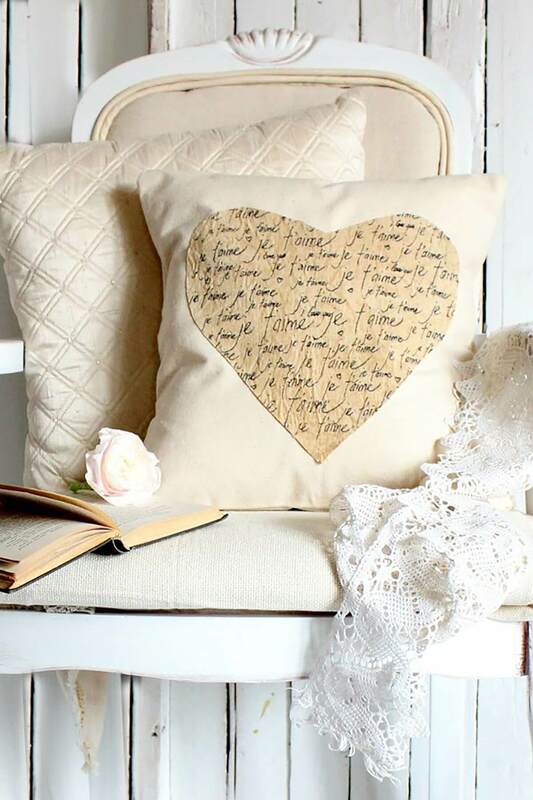 Now you have to write some small messages for your loved ones in the pillow cover with the fabric color as well as brush and let it dry and then fill the pillow it and surprise your valentine with this cute gift and it is for sure that this gift would be loved by both men and women. 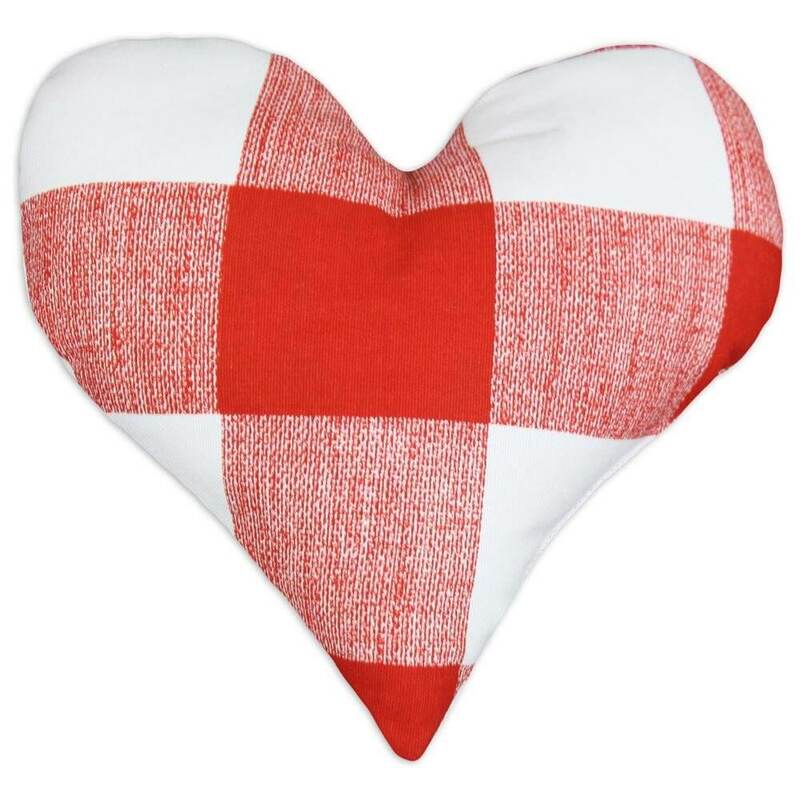 Heart pillow is a bit difficult but most loving gift among all and to make this you would have to cut two pieces of red pillow cover cloth in to heart shape and then you have to stitch them together and then fill it up with lots of soft cottons and then seal every opening of the pillow cover and your gift is ready to bring some smile on the face of your loved one. 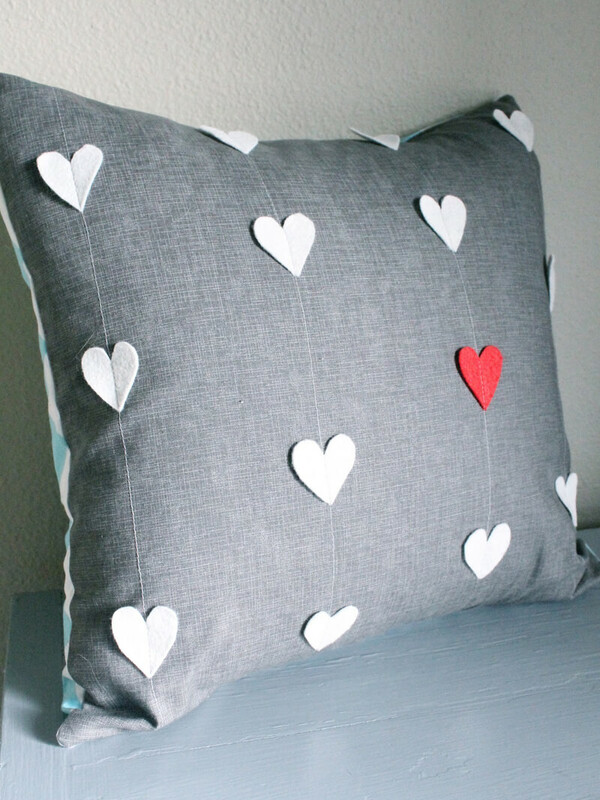 Love you pillow is the idea that is quite simple and you won’t have to get a pillow as well as pillow cover and on that you have to stitch love or something like that fill the pillow in the cover and your gift is ready. 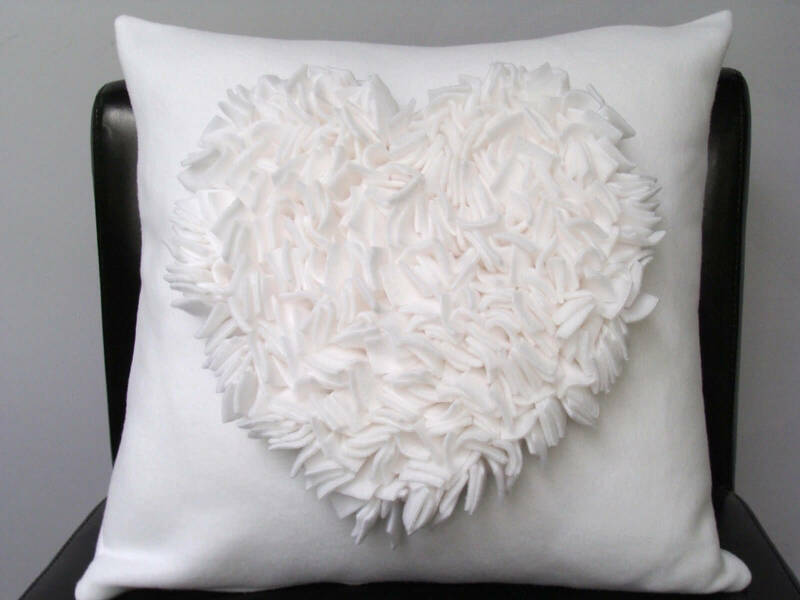 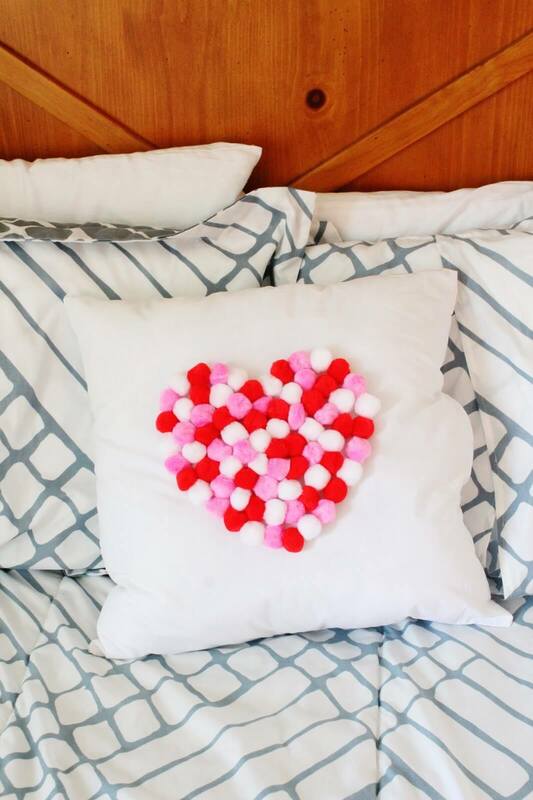 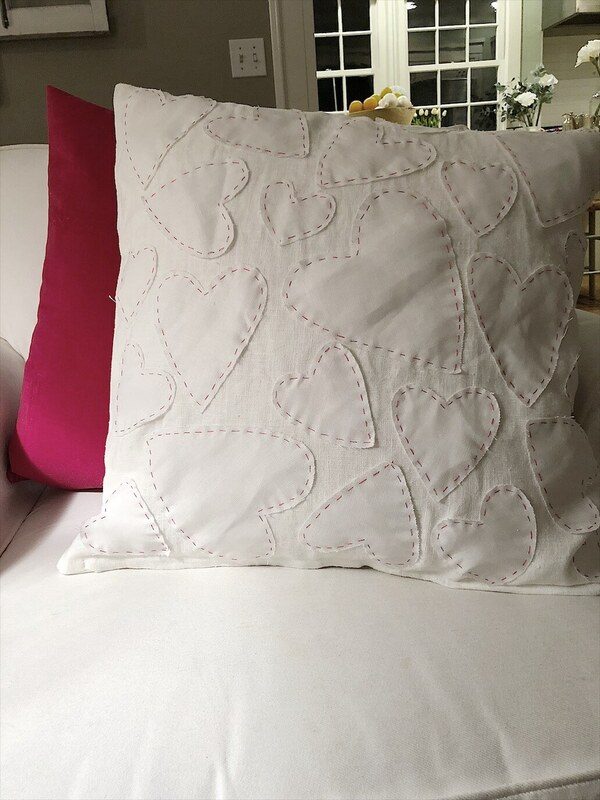 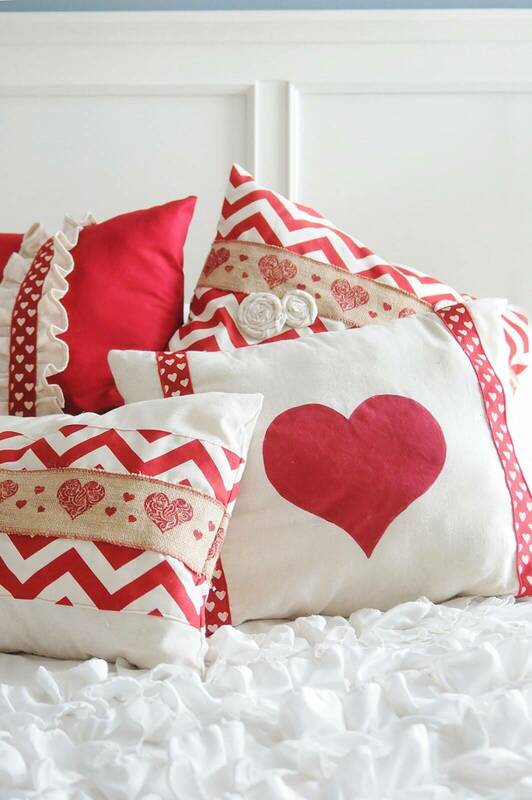 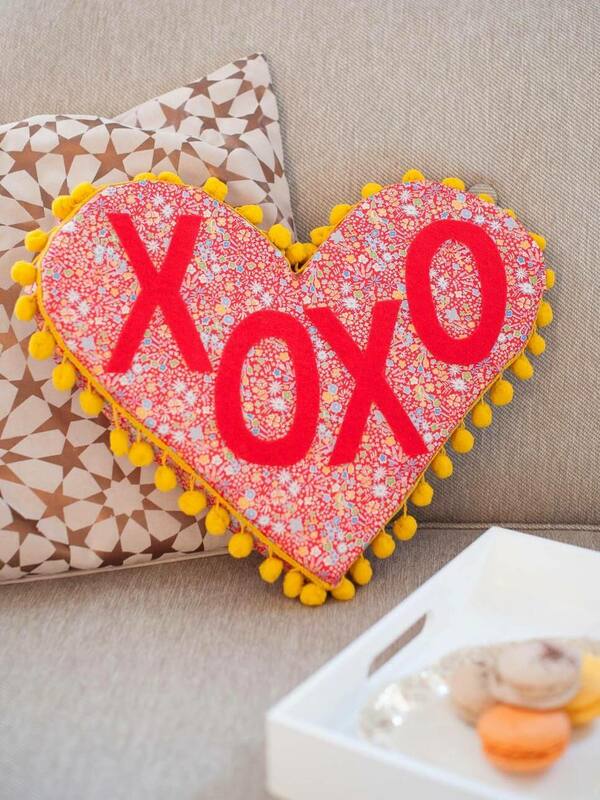 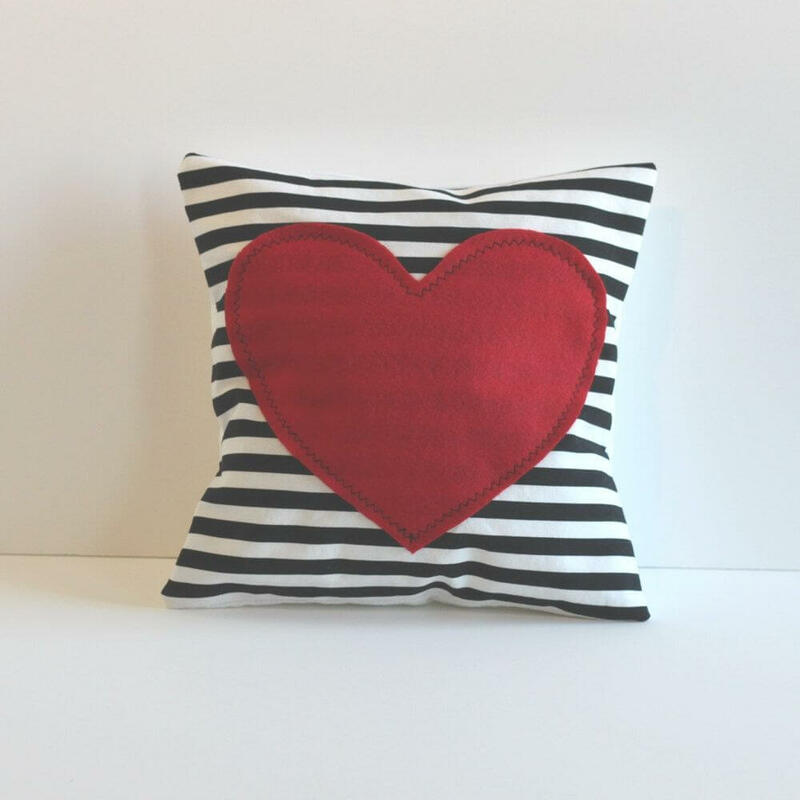 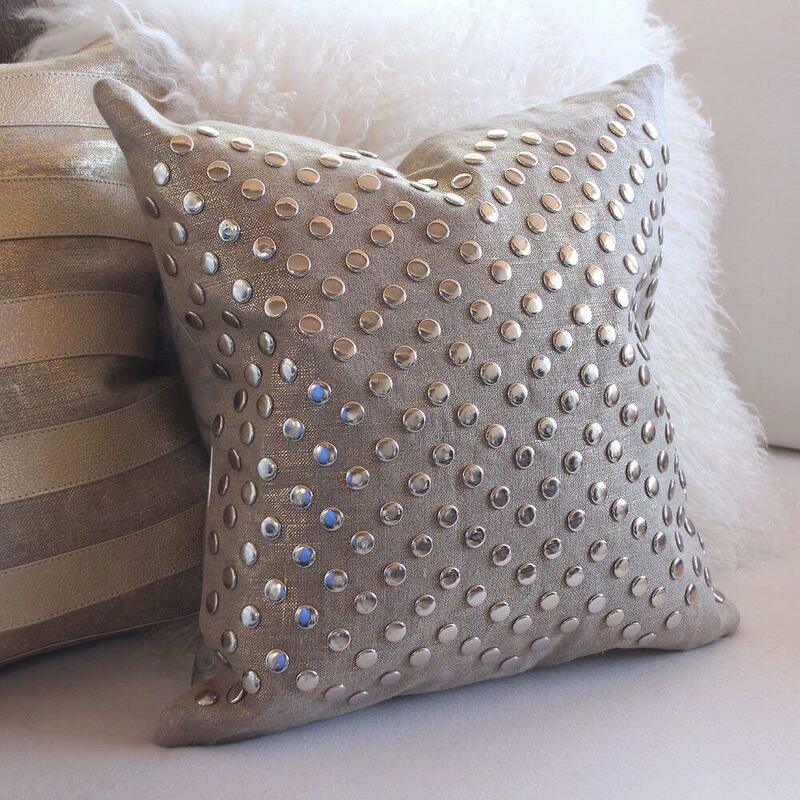 These were few of the best DIY valentine pillows that you can try making as well as gifting to your valentine.